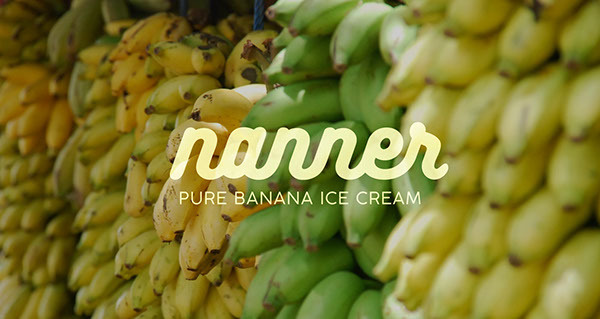 Nanner is pure and simple: ice cream with a base ingredient of banana, made in small batches and with locally sourced, sustainable, and organic ingredients. 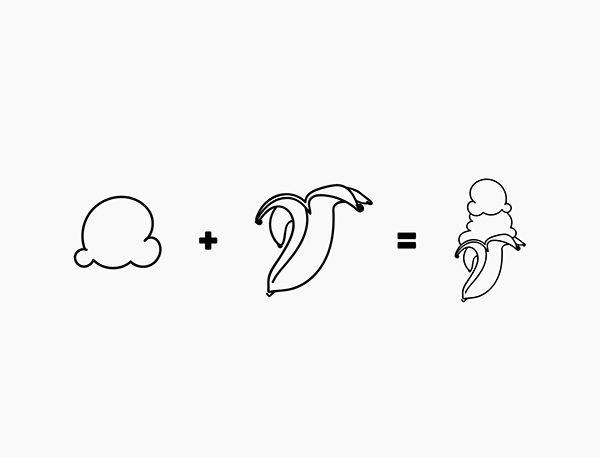 Most of their mixes eliminate dairy, allowing consumers with lactose intolerance's to enjoy the same sweet and smooth texture as your typical ice cream. 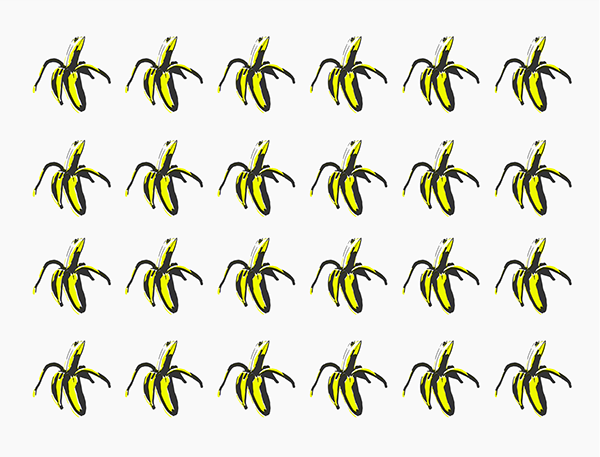 The company is looking to get ahead of the banana ice cream trend, and on top of everyone's palette. 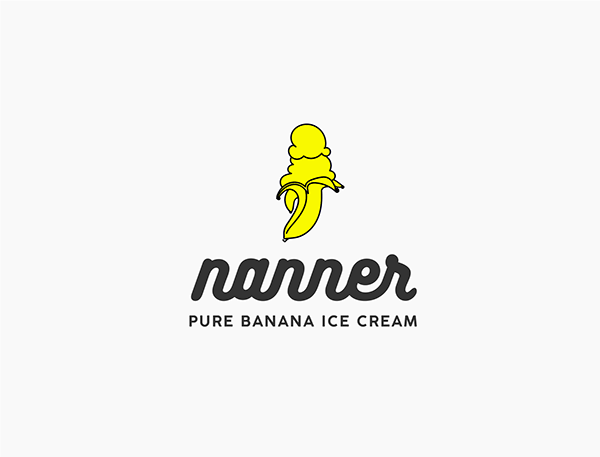 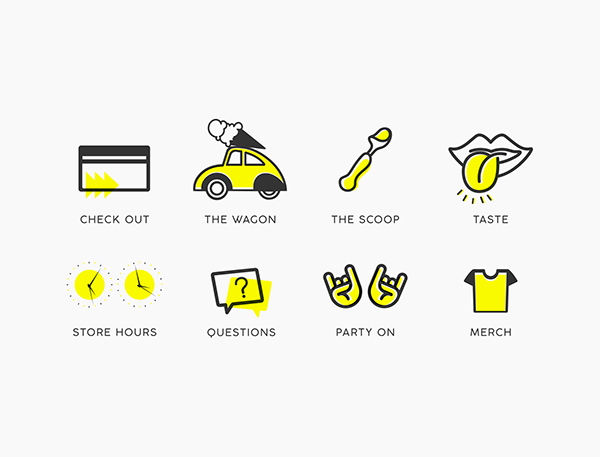 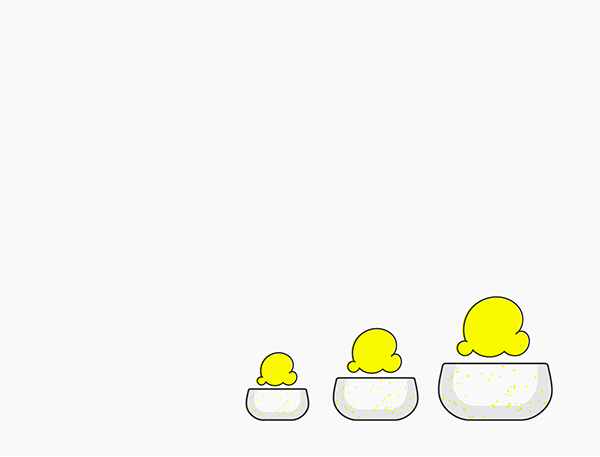 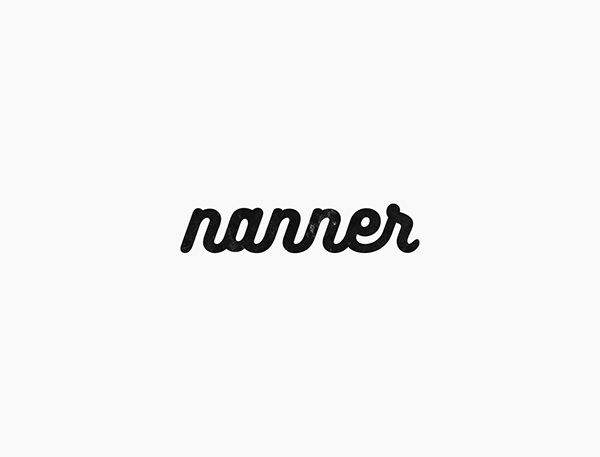 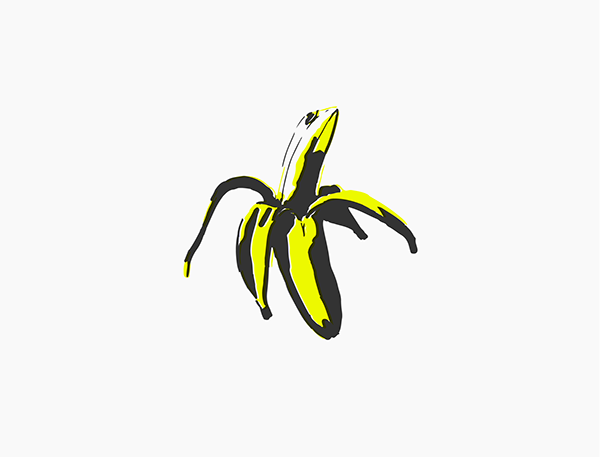 Branding for Nanner Ice Cream : the Banana Alternative.